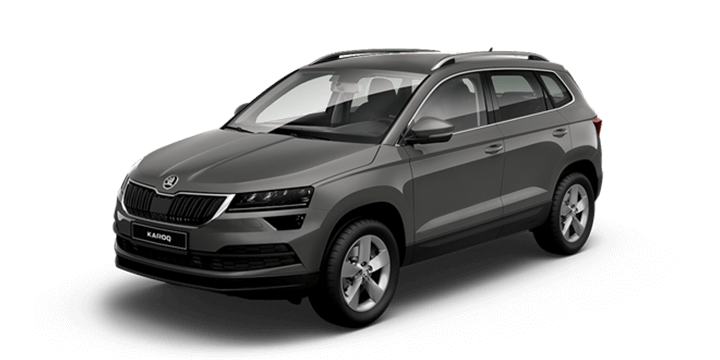 The Skoda SUV 2018 is a great vehicle to use for off roading adventures. 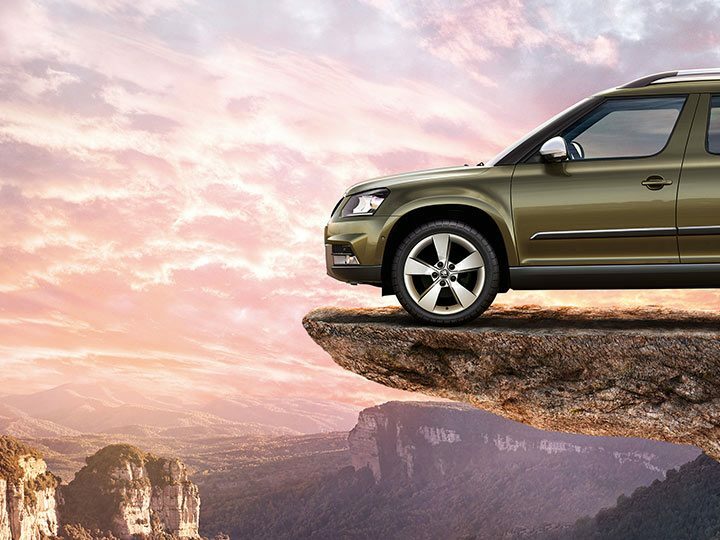 However, if you want to get the most out of your off roading trips, you will need to quickly improve your driving skills. Driving off road is not covered on the standard driving test, so some extra training will be required. Confidence must be built up and experience gained through practice. 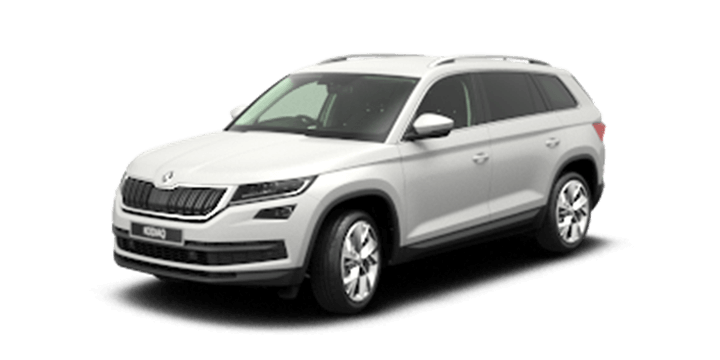 The more you carry out an activity the easier it becomes, so 2018 could be the year that you make your off roading dreams a reality. Here are a few pointers on the best ways that you can proceed to quickly get better at off roading. This sounds kind of obvious, but you might be surprised at how many drivers try to conquer the outback with no training and end up in trouble. There are loads of courses geared towards learning essential off road driving techniques for adventurous drivers. Any knowledge that’s delivered by a seasoned professional will be good for boosting your skills. Initially, it may seem like your being taught very basic things, but this information will provide a strong foundation for the more advanced techniques that will follow. It’s vital that you dump any ego that you have and recognise that you may be entering a driving world where you don’t know anything. If you adopt this approach, it will be much easier to soak up the specialist knowledge that you will need to get better. Novice off roaders have often been exposed to media that depicts cars crashing through the bush at speed in action packed maneuvers. This is quite far from reality in most cases and certainly well beyond the abilities of a novice. Before you start to charge over dunes, you may want to take it slower and try out some of the new techniques that you’ve learned. 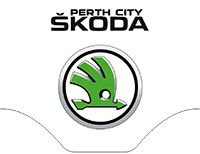 Learn all about your own vehicle, become an expert on the deflation of tyres for different surfaces and how to handle a vehicle on a steep slope. 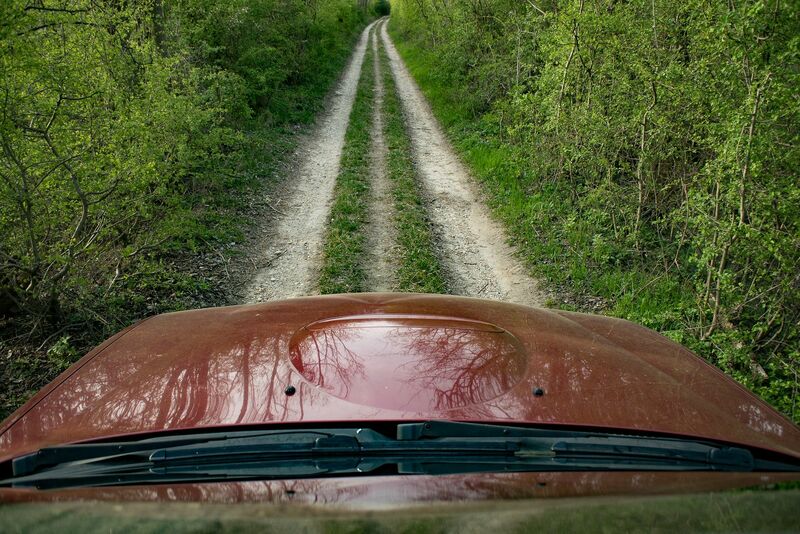 Steering a vehicle off road is different and requires thinking further ahead than you may be used to. If you want to join your friends in an off roading convoy you need to be able to accurately judge speed and avoid rolling. 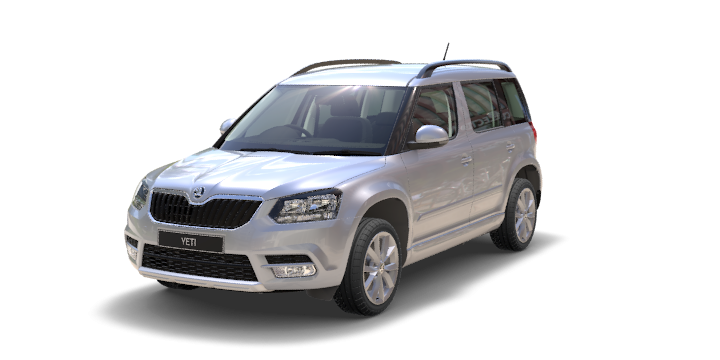 If you’re interested in learning more about the Skoda Yeti 2018 models, contact us here at Skoda Perth. 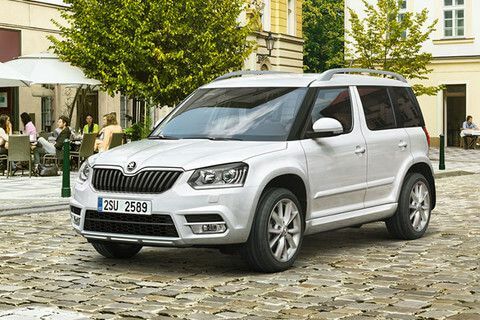 We have a large selection of new and used cars in stock, including the Skoda Yeti. 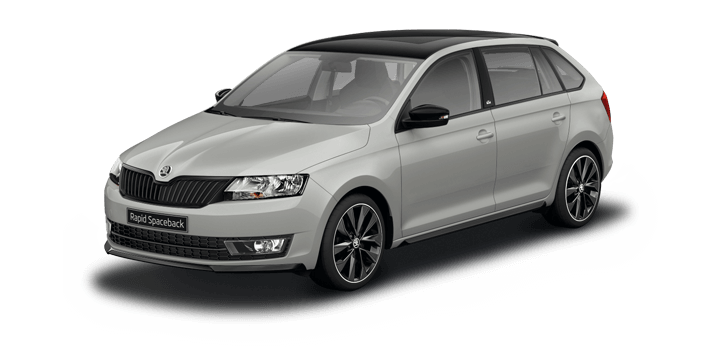 Book a test drive with us and try out the Skoda driving experience for yourself. 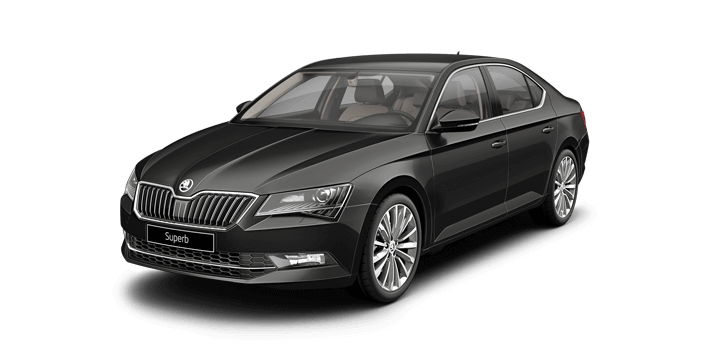 If you need to finance your purchase, you will notice that our rates are competitive and the repayments can be tailored to suit your needs. 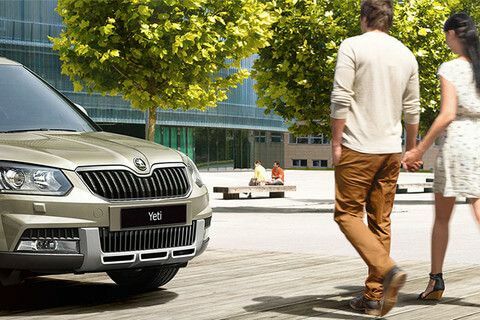 Our team is standing by to advise you on the latest Skoda Yeti price, and they would be happy to answer any remaining queries that you may have.